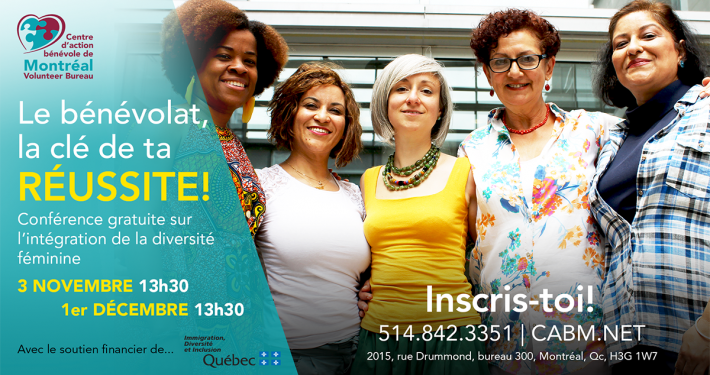 In 2017 COCo is undertaking Diversité d’Abord, an in-depth research project looking into the impacts of race and colonialism on the Quebec non-profit sector. For years, people have shared stories and personal experiences with COCo that point to a wider systemic problem, and it felt like it was time to dig deeper: to collect numbers, to collect stories, and to begin speaking about this together. The information gathered in the surveys and focus groups will be used in a public forum, report, and a series of tools on how to address racism more effectively in your organizations.